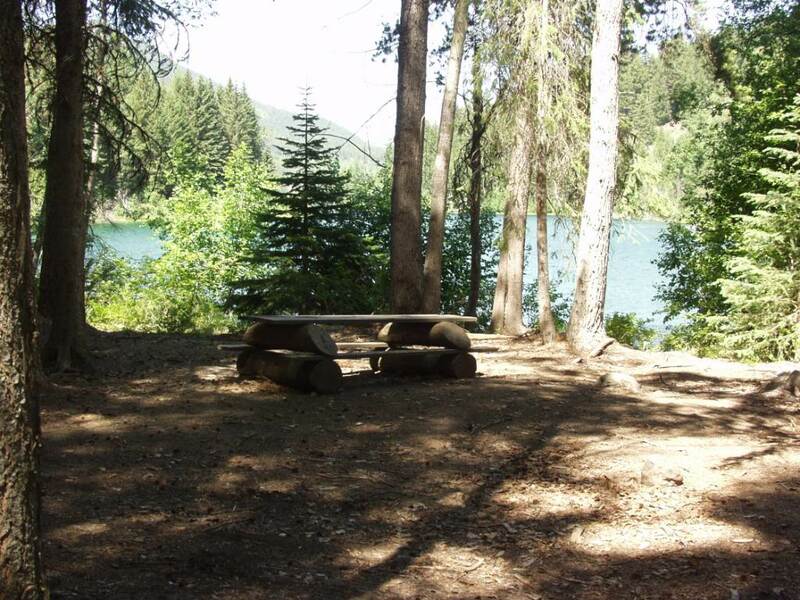 Site Description: This recreation site is located on the south end of Marshall Lake near the outflow of Marshall Creek. 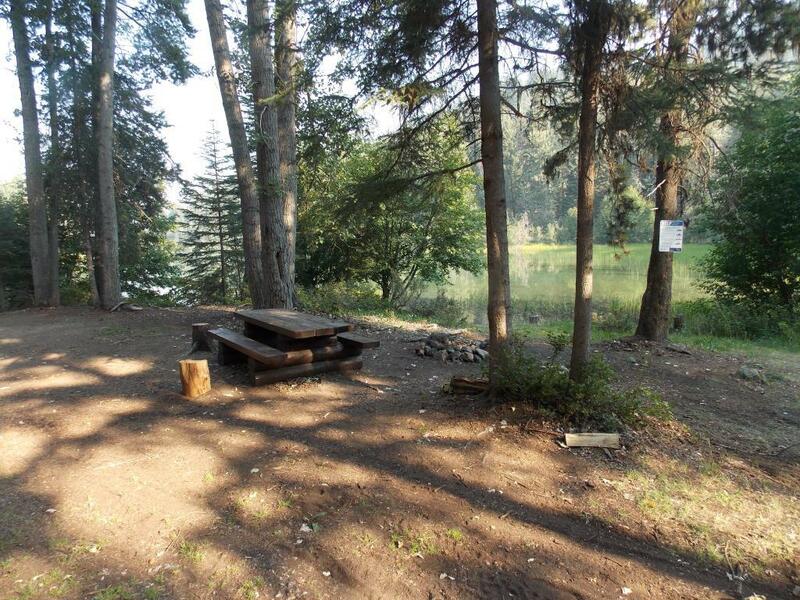 It is a small treed site with good road access that provides opportunities for fishing, boating and camping. 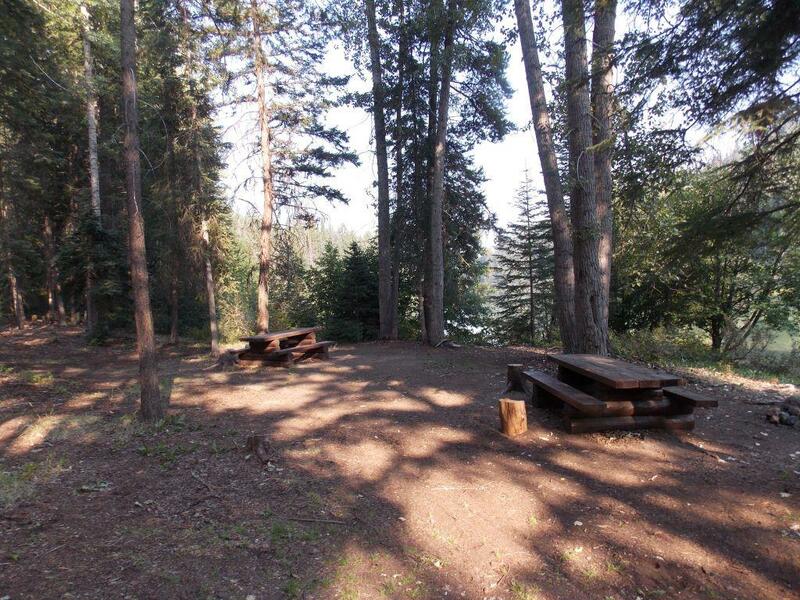 Small camping unit or tents recommended. Driving Directions: Located north of Carpenter Lake. Proceed 72 kilometres west from Lillooet along Highway 40. 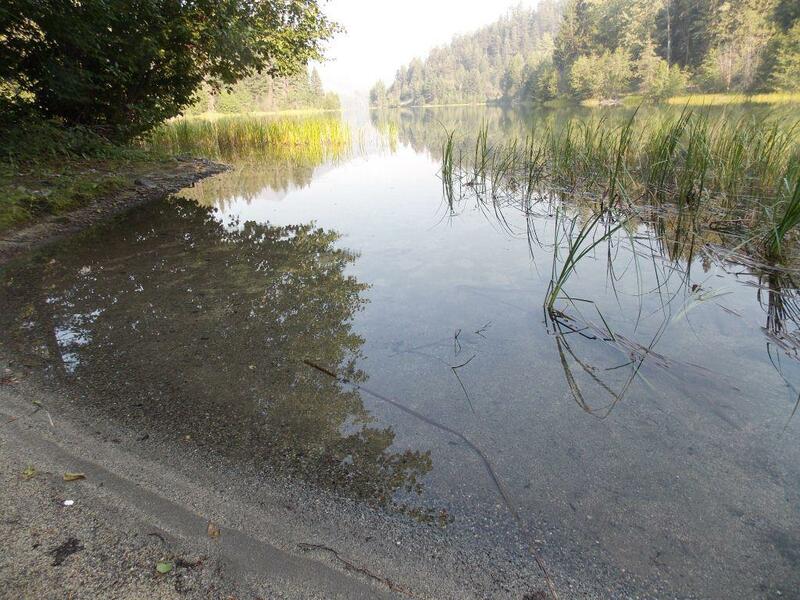 Turn right at km 72 and go up the Marshall Lake Road until km 83. Turn left and go 1.4 km, then turn left on the Marshall Lake Road South. Follow this for only a few hundred feet then turn right and it is 0.1 km to the site.